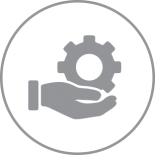 BryteCal understands that your business’s needs are unique! 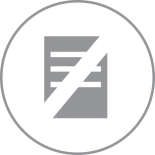 What works for one business might not be the right choice for you. 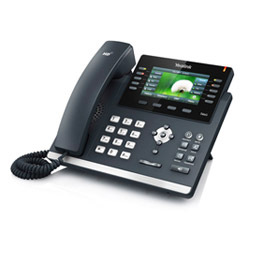 Because of that, we’ll never try to force you into VOIP business phone systems that aren’t right for you or that don’t have all of the features that you want. 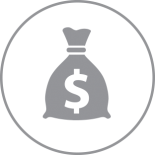 Our team will take the time to get to know you and your business and find the system that meets your needs, all while lowering your overhead costs. 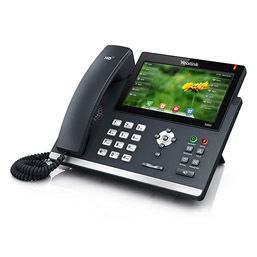 Thanks to our wide array of VOIP handsets, there are plenty of options to choose from so you can find something that’s perfect for your business with all the features you want. 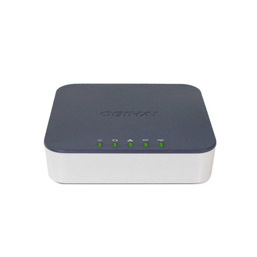 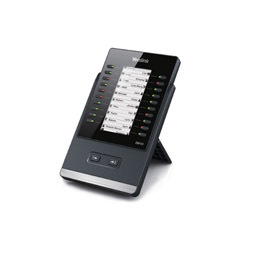 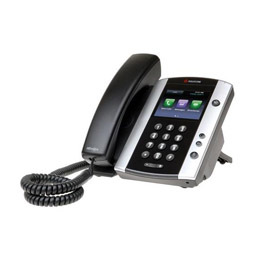 Our selection of VOIP business phone systems includes desktop cordless, and conference room models so you can get the right phone for every need in your business. 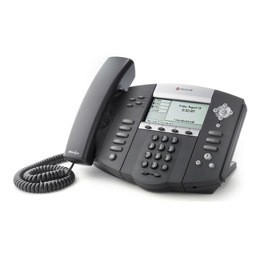 Within our selection, you’ll find phones that help you increase the efficiency of your business communication with features like HD voice technology, headset ports, Bluetooth support, power over Ethernet and so much more. 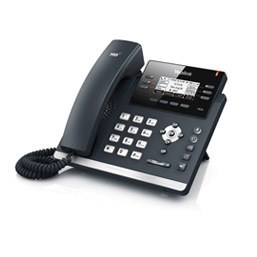 We’ll make sure you know how to use all the features, too, so you get the most our your new telephone system. 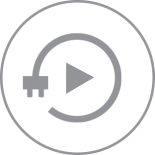 Not sure which features you need? 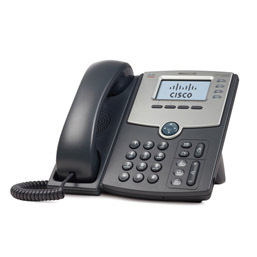 Just get in touch with our team and we’ll help you choose a VoIP phone that you’ll love. 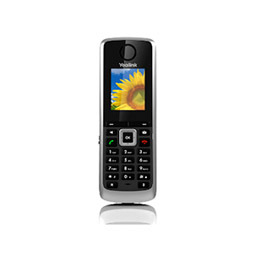 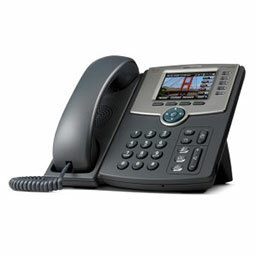 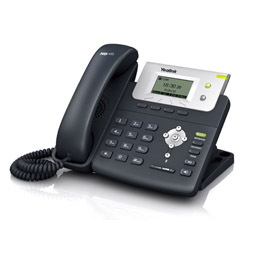 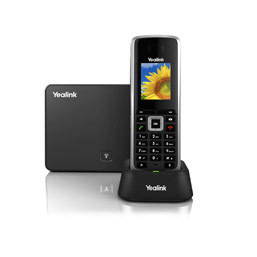 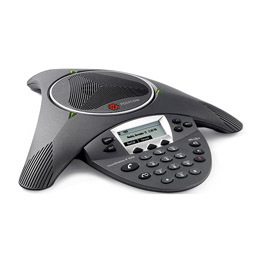 Shop our current selection of VoIP phones and learn more about our various models below. 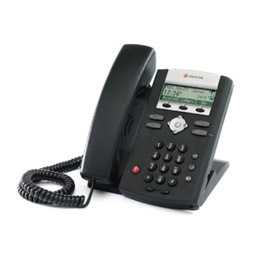 If you have questions about our business VoIP phones, contact us today!